Welcome to the home of FishPotato Games. I started making and publishing mobile games in 2013. Since then, I’ve released 9 titles with varying degrees of success. Have a look! I hope you like them. Sharpen your reflexes and prepare for marble madness! 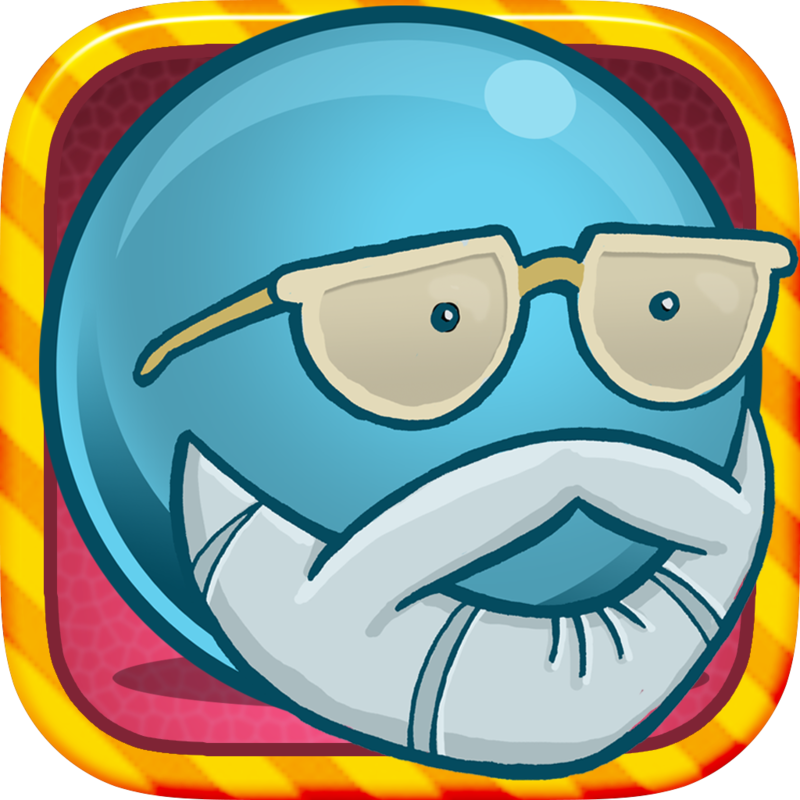 Frantic Ball is a High Score Arcade Physics Puzzler where players track and catch balls as they make their way through elaborate trap filled mazes! Sounds simple right? Don’t get distracted by the dazzling scenery! If 3 balls fall into the Danger Zone then it’s Game Over! 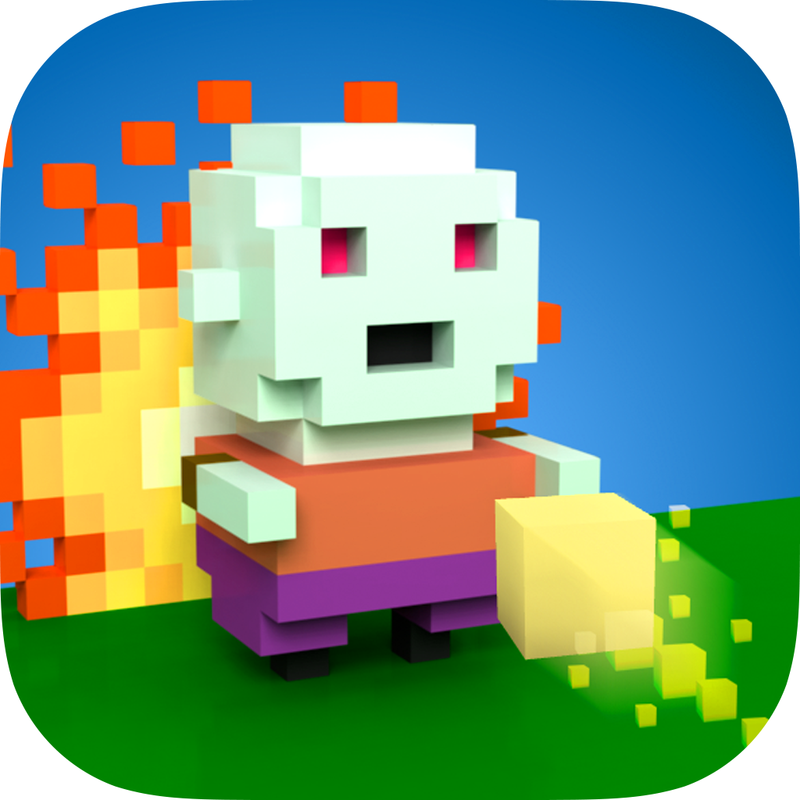 Pixels come to life in the world of VOXPLODE! Shoot to survive as long as you can, collecting power-ups and scoring devastating combos. Unlock loads of worlds including zombies, ninja, aliens, cowboys, clowns, city destroying monsters and more. 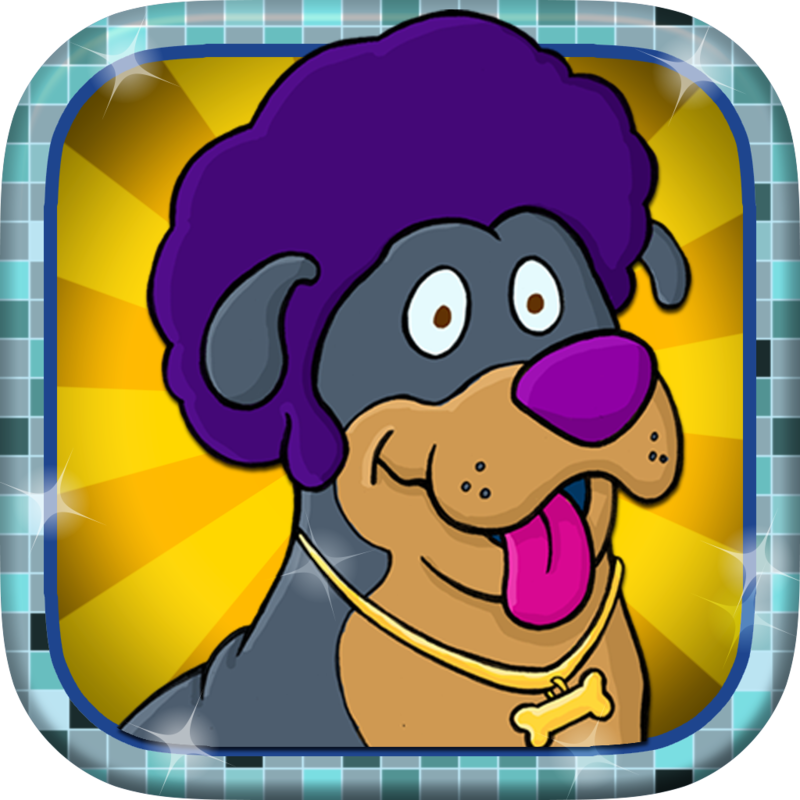 Prepare yourself for the ultimate puzzle adventure with Disco Dogs! Light up the dance floor in this exciting new matching puzzler to discover the mysterious villain that is try to end the party. Can you foil his nefarious schemes? Soda Pup! Soda Pup loves bubbles! Soda Pup loves popping bubbles! 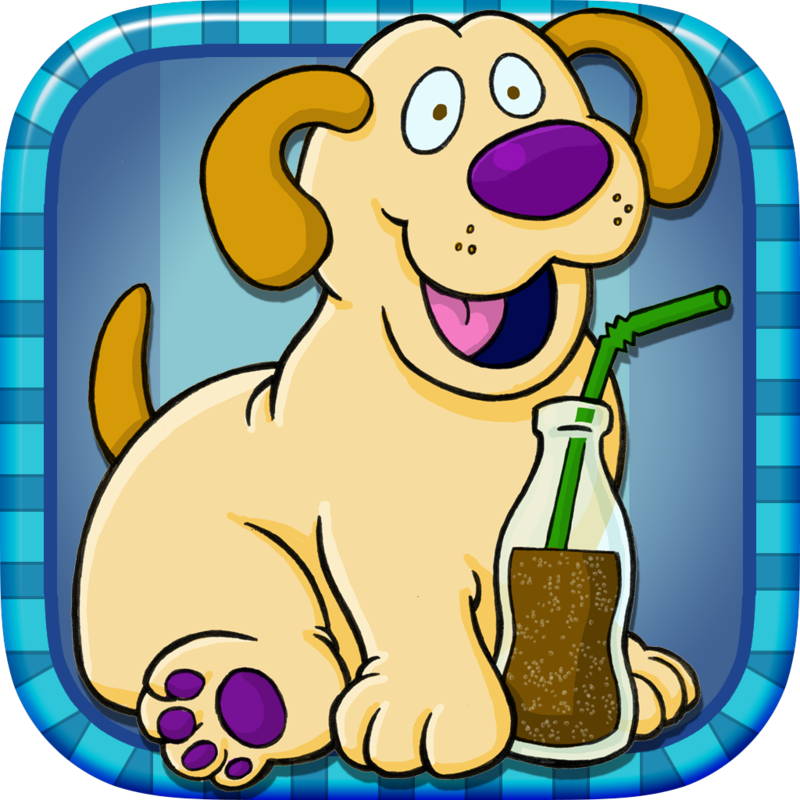 With tennis balls, ice cream cones, no-Pup zones, and menacing squirrels, Soda Pup is 100 levels of pure joy across 5 soda themed lands. Soda Pup! Yay! Meet ViCTOR: Virus Eradicator. Help him on his adventure through 100 levels as he attempts to start chain reactions to eliminate viruses from infected cells. Featuring explosive bombs, far-reaching spores, blocked no-ViCTOR zones and nefarious retro viruses, each level presents fun and unique challenges. Finally! Technology has advanced to the point that we can finally answer the one question that has plagued humanity for millennia – Would you punch a pickle in the face? With highly-addictive, fast-paced action, climb the charts to become the world’s top Pickle Puncher. Oh, and why not slap a sandwich, beat a burrito, deck a doughnut and pound a cookie, too! Terrorize the Amazon as you swim to collect coins and eat everything in your path. Feel what it must be like to be a piranha. I can check that off my bucket list. You can, too! Become the big fish in the tank. With 25 levels of fun and challenges, can you make it to the end and become the big fish?